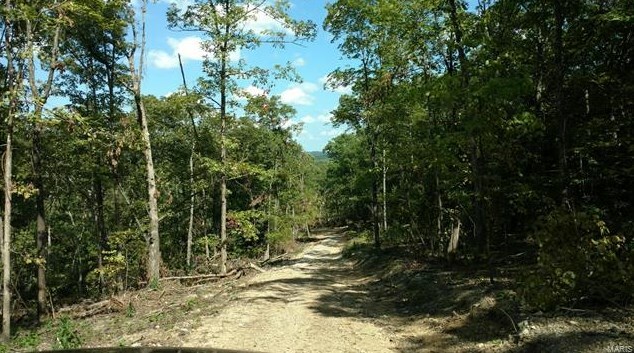 WOODED 20 ACRE PARCEL TUCKED into the hills of SOUTHEASTERN MISSOURI, just off Hwy 21! 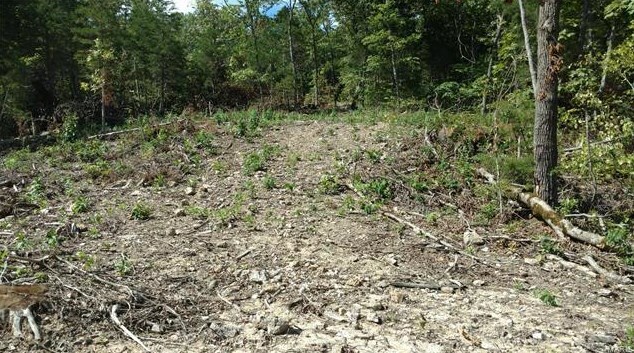 Some areas cleared, some wooded, with lake sites & seasonal creeks throughout. 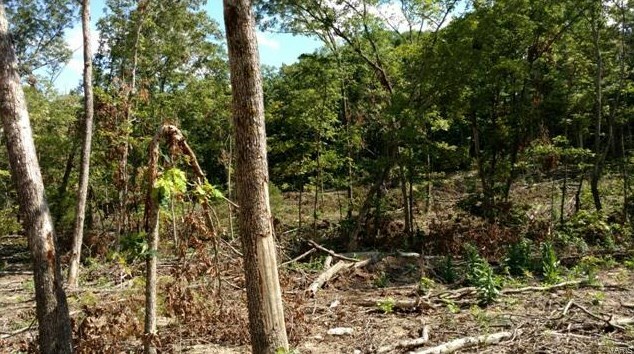 SURVEYED on 2 sides, property is located only 60 minutes from St. Louis & about 10 miles from the nearest towns (DeSoto or Potosi) for supplies, 1 mile from gas etc. 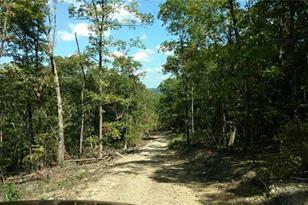 Great destination for HUNTING, CAMPING & RECREATION or wonderful home site! Judging by all the DEER & TURKEY SIGNS, you'll be in good company! 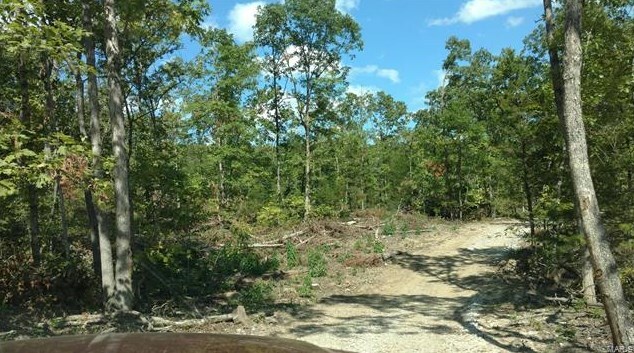 UP TO 126.49 ACRES AVAILABLE, some parcels as small as 20 acres or as large as you please! Let's make a DEAL! Driving Directions: From DeSoto, Hwy 21 South to R onto Brown Hollow Road, 1/2 mile to access road on left (signs). Edge of parcel (20 acres Tract #1) fronts on Brown Hollow & easement road continues through each parcel ending on the last parcel (60 acres Tract #5). 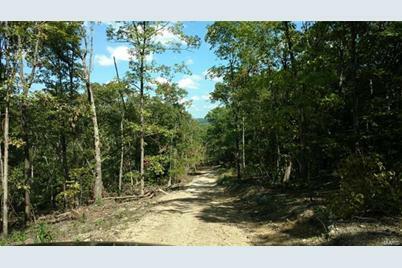 Want to learn more about 0 Brown Hollow Road Tract #2? Do you have questions about finding other Farm real estate for sale in Cadet? You can browse all Cadet real estate or contact a Coldwell Banker agent to request more information.